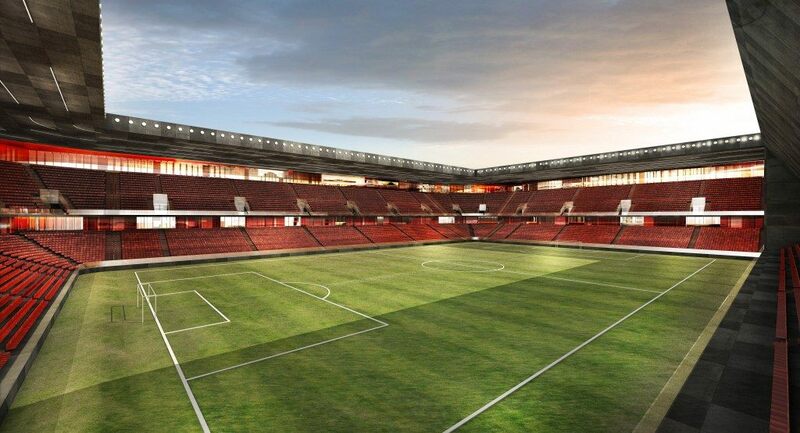 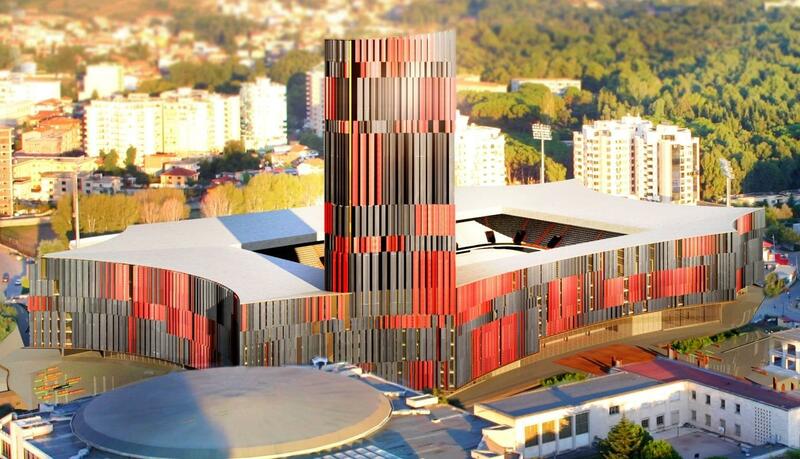 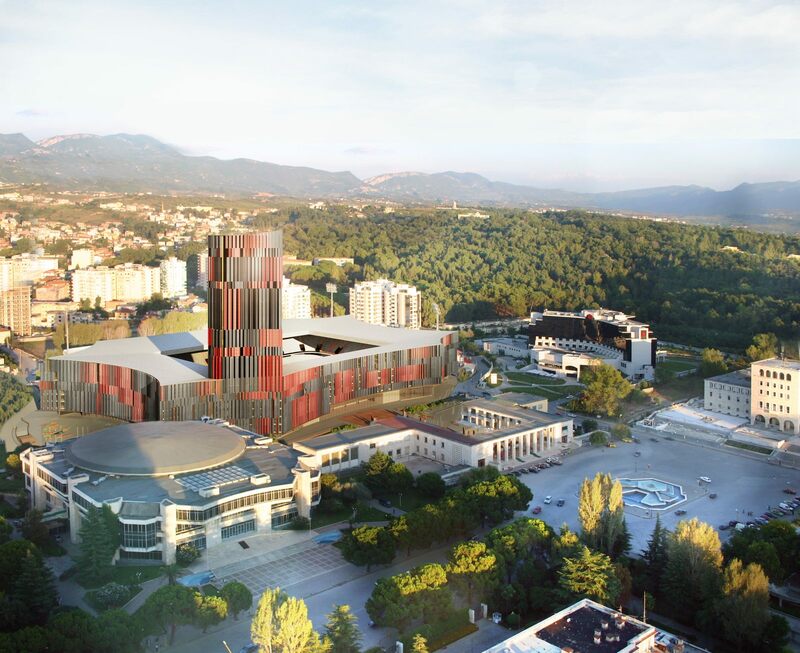 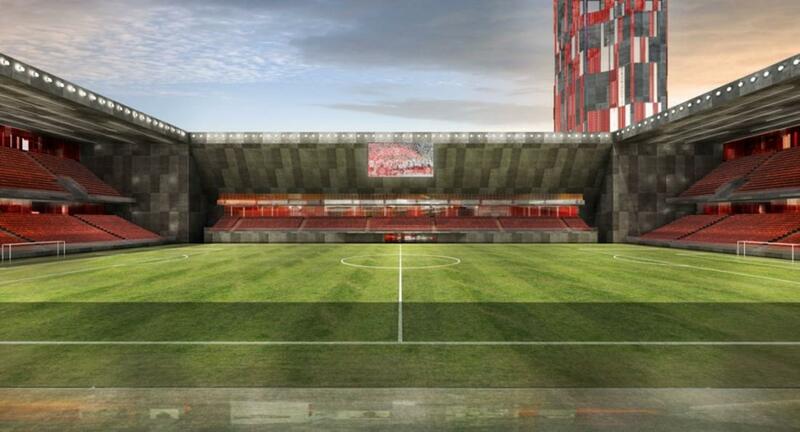 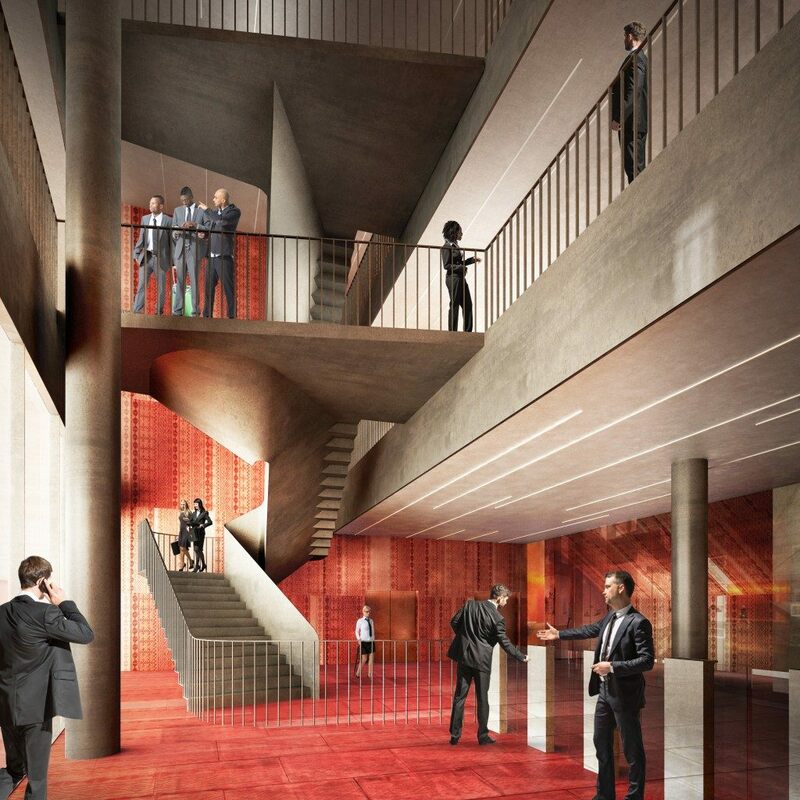 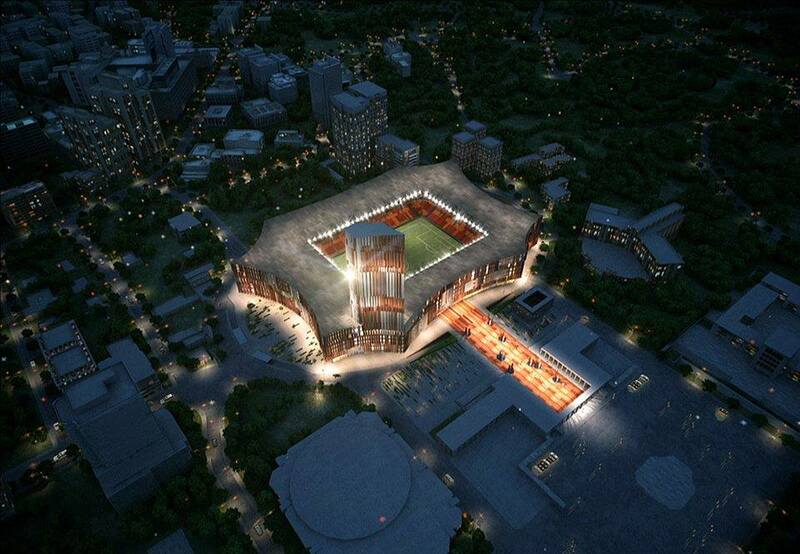 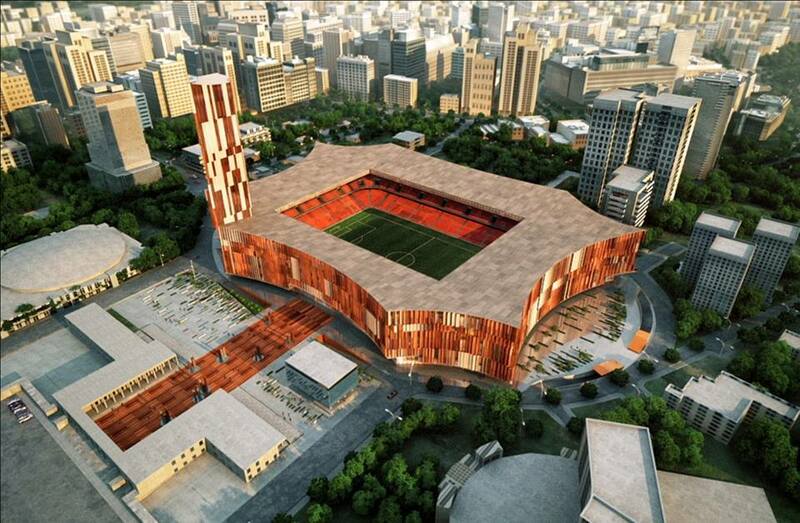 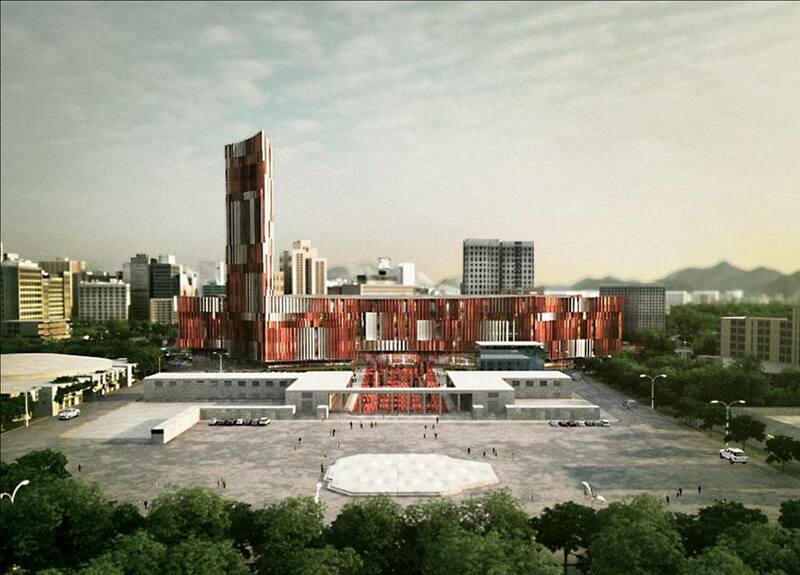 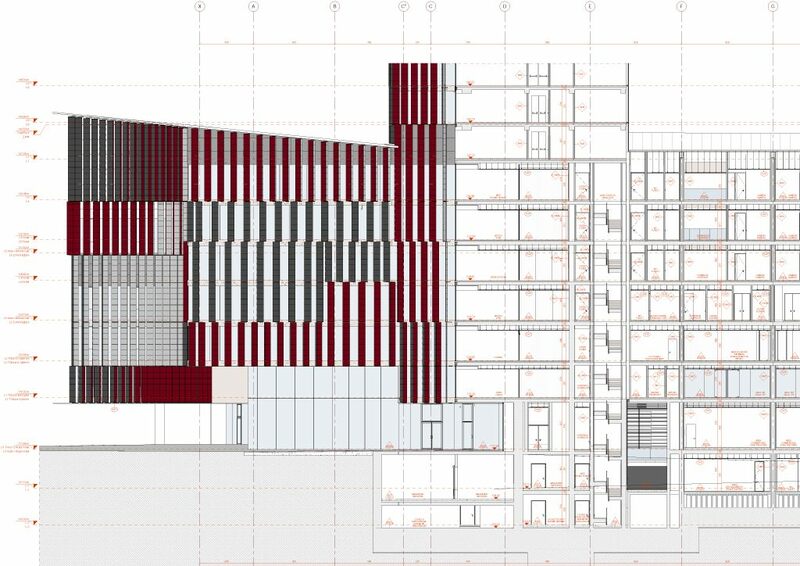 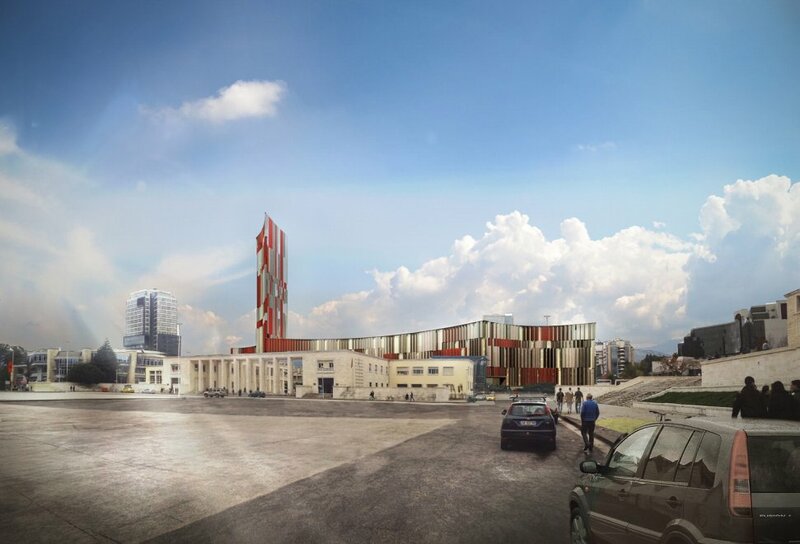 Almost 7 years since the first design for Albania’s new national stadium was commissioned, the football federation (FSHF) revealed a brand new complex. 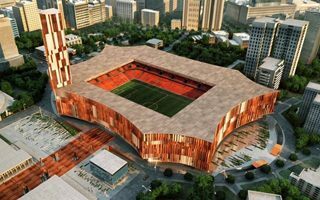 Like in previous two schemes, the new arena would be football-only and built in the place of the aged Stadiumi Qemal Stafa. 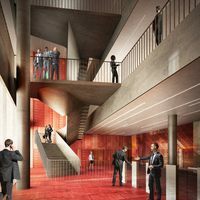 Prepared by Italian Archea office, the concept envisions compact stands for 22,300 people wrapped with a sharp outer skin, with a skyscraper incorporated into the north-western corner. 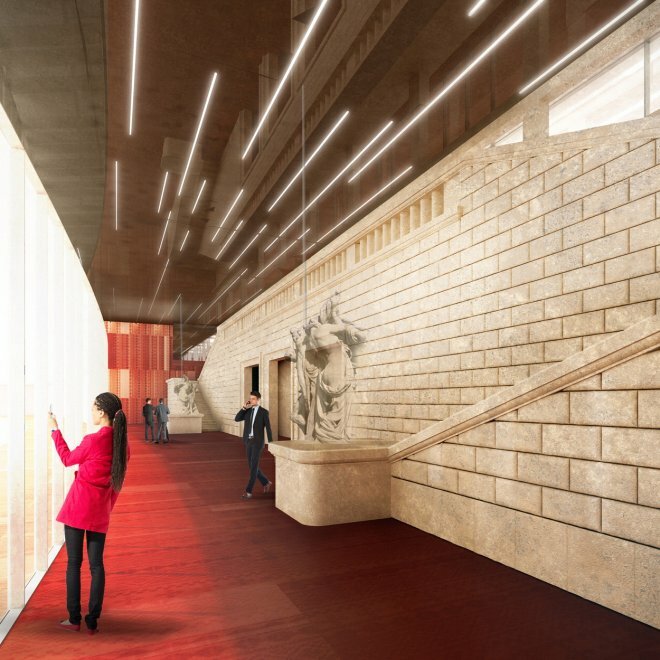 The western plaza would be connected to the Archeological Museum. 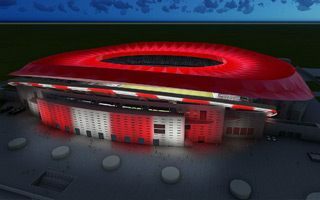 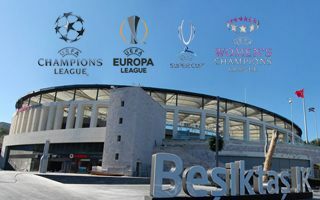 Contrary to previous concepts, this design foresees capacity below 30,000, though that’s still enough for domestic demand and to reach UEFA Category 4 or even host the UEFA Supercup. 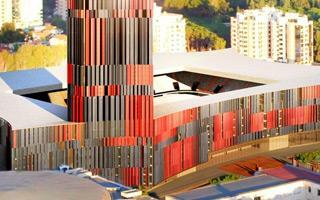 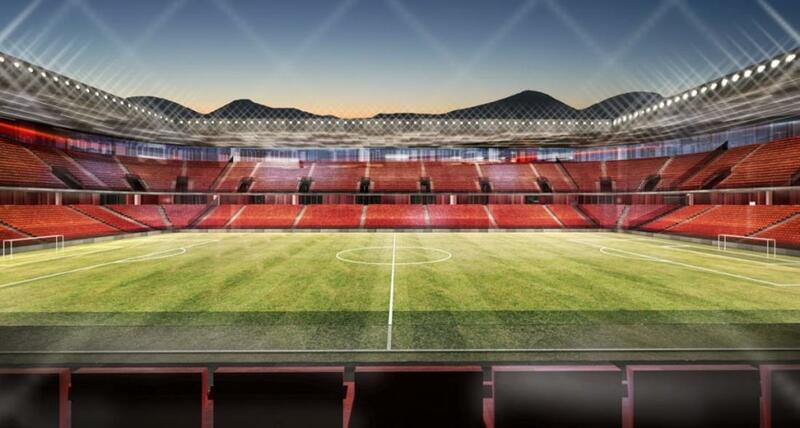 Already upon revealing in April 2016, the stadium had a contractor selected, the Albanian Albstar construction giant. 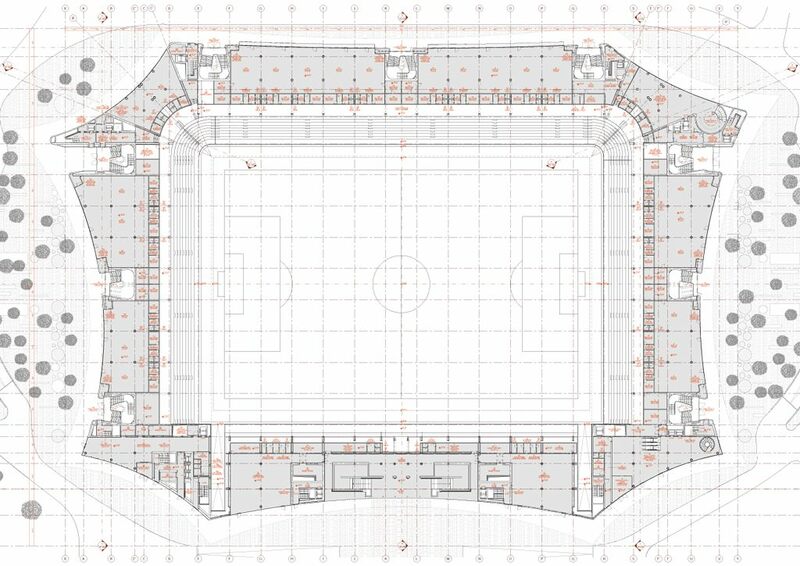 By June the old ground was closed and demolition began. 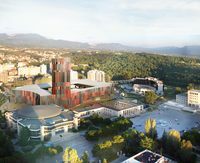 Groundbreaking took place in September. 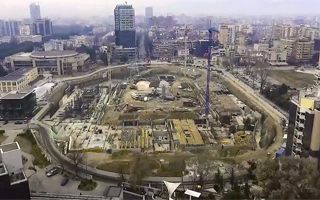 While their national team is doing better than expected at Euro 2016, back in Albania the old national stadium is being demolished to make way for its successor.